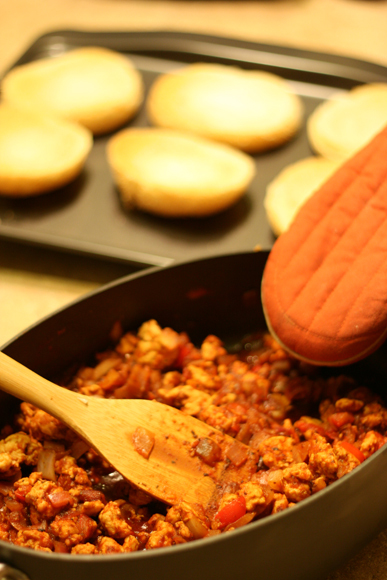 Sloppy Joes are certainly a family favorite. 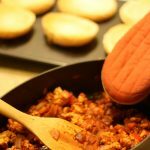 Throw out your can of sloppy joe sauce and try this great recipe that will not let you down! Heat the olive oil in a large skillet over medium high heat. 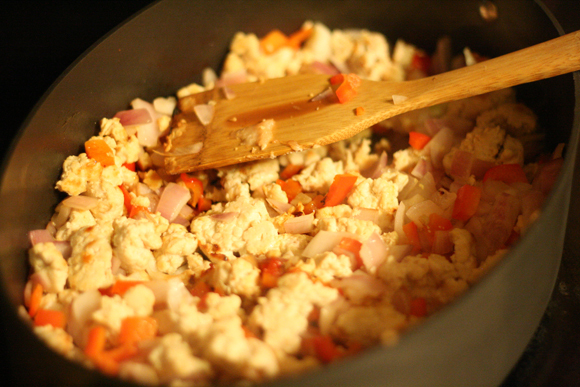 Add the ground chicken, cooking until browned. Add the onion and bell pepper. Cook until softened. 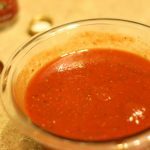 Prepare the BBQ sauce by combining the brown sugar, vinegar, grill seasoning, worcestershire, tomato sauce and hot sauce together in a small bowl. 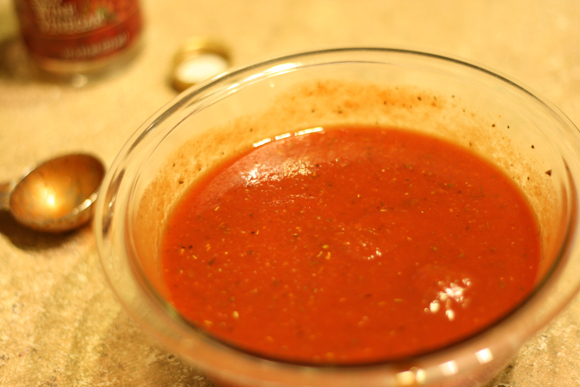 Once the veggies are softened, stir in the BBQ sauce. Cook on medium heat for 5 minutes, reduce heat to low and cook another 5 minutes to thicken the sauce. Toast the rolls under the broiler. This only takes a minute, so watch them carefully so they don’t burn. 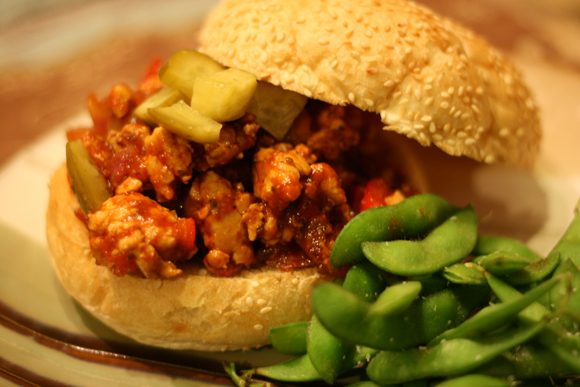 Serve the Sloppy Joe filling on the bun with a few chopped pickles on top. 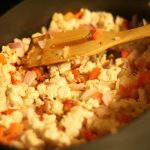 I’m trying this in the crockpot today….I just dumped everything in, stirred it up, and set it on low… we’ll see how it goes! I’ve made it on the stove before and we loved it.